Rainbowe Brand QY-282, hot selling now. 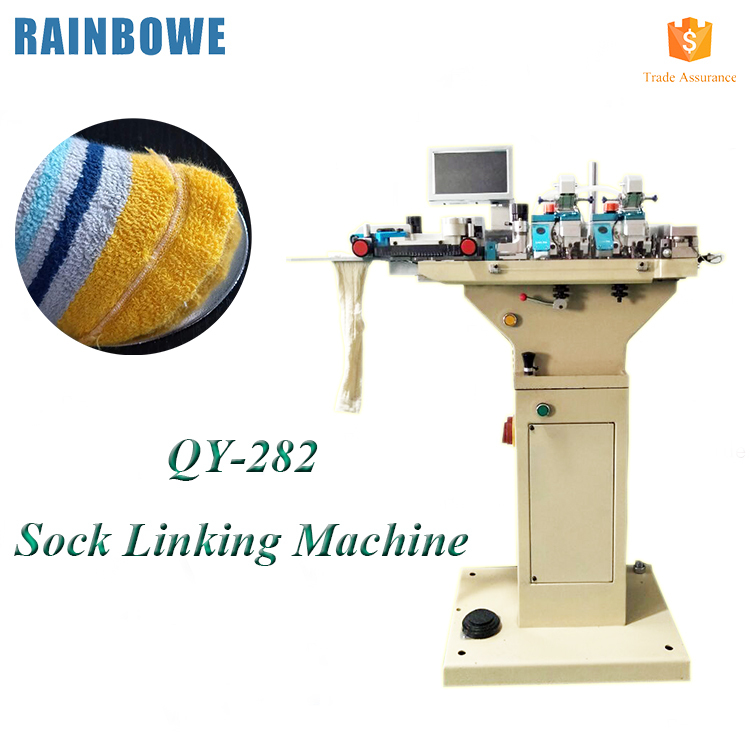 QY-282 means the machine has two motors, which can make the socks more wonderful for comfortable wearing. Easy to operate, with smooth running. 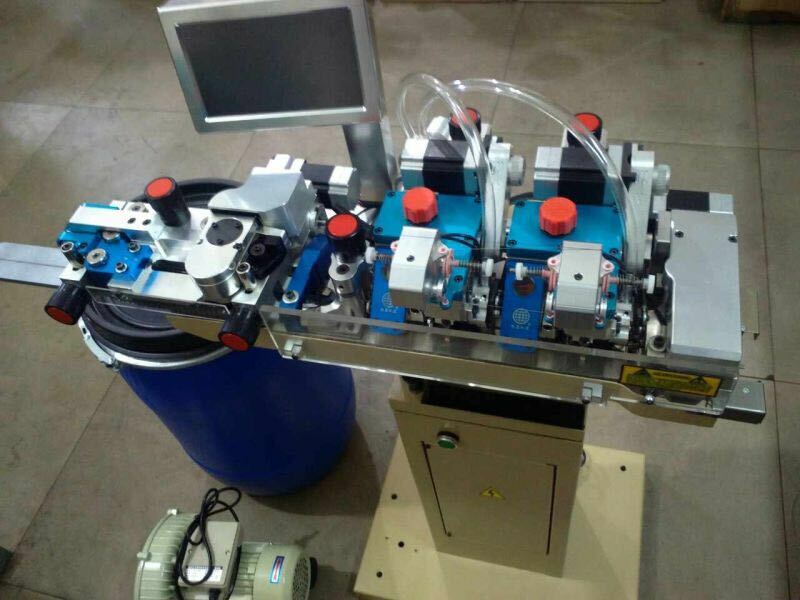 This machine is designed for big factory. 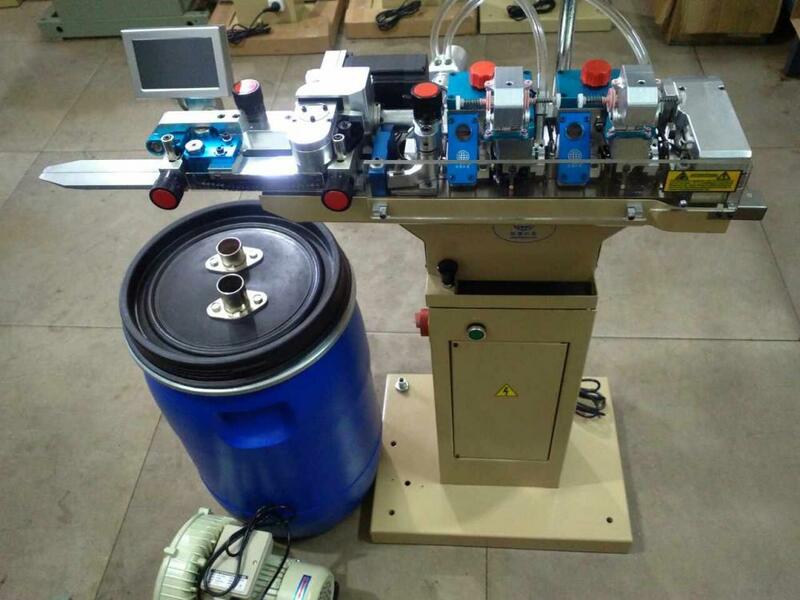 Its high speed of closing and high production capacity is very suitable for factory use. The apperance is simple and generous. Don't you have a heartbeat? Come on, welcome to order! Looking for ideal Two Motors Sock Machine Manufacturer & supplier ? We have a wide selection at great prices to help you get creative. All the High Speed Electric Machine are quality guaranteed. 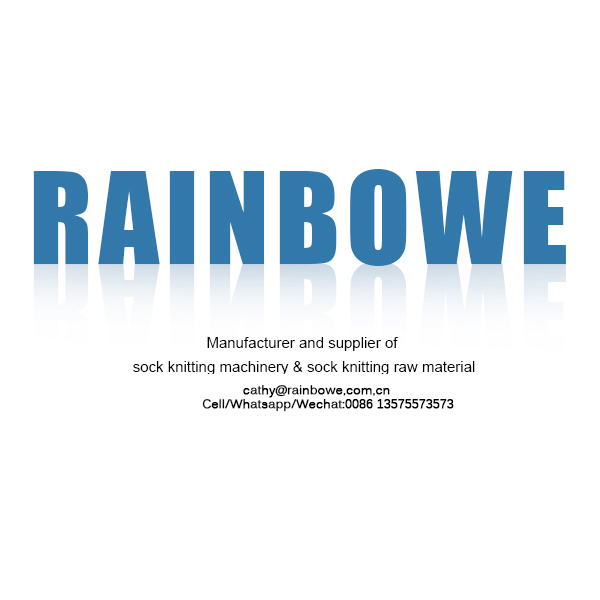 We are China Origin Factory of Sock Sewing Machine Price. If you have any question, please feel free to contact us.